What are the business benefits of FWaaS? Your business firewall is essential for network security, irrespective of the size of your company. 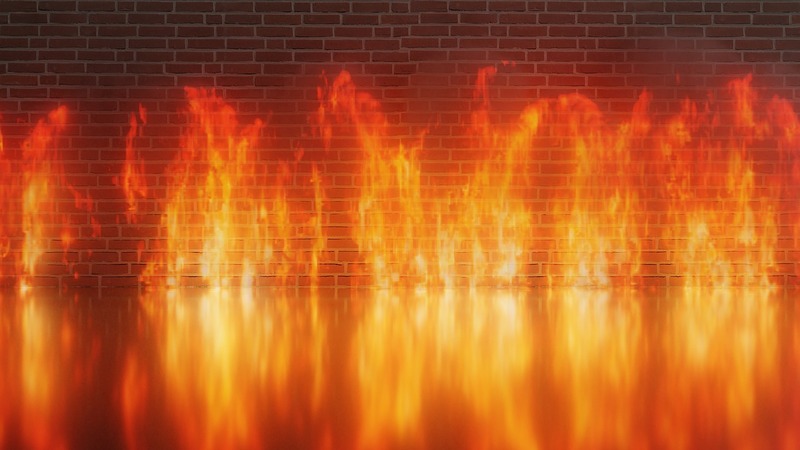 If your IT team struggles with continual firewall maintenance, or constantly needs to call in your managed firewall contractors, then upgrading to FWaaS (firewall as a service) could well be the solution you need. FWaaS removes all reliance on appliances and takes the firewall infrastructure into the cloud. The service was first mooted in 2016 and can be entirely cloud-based, or a hybrid solution, which offers cloud control over on-site appliances. Organisations don’t need to rely on bulky appliances to deliver infrastructure security any longer, as FWaaS offers one single and logical firewall that can be available in any location. This is an ideal solution for global organisations as it cuts out any need for security stacks at every physical location or data centre. Once FWaaS is in place all users, including mobile users, will be plugged into the global security service and have the advantages of URL filtering, application controls and IPS. What’s more, the service scales seamlessly when traffic spikes or tails off and has the essential resources to provide all security functions on any traffic, irrespective of destination or source. As your business grows a lot of time is taken by IT teams to work out just how much appliance capacity is needed at the present time and into the future. For instance, increases in SSL traffic volumes will impact processing times and capacity and can even force unplanned downtime. With FWaaS in place, auto-scaling means there are no disruptions your daily business operations. What’s more, the unified security policy operating throughout your business will ensure it’s far easier to manage distributed appliances, without worrying about individual locations. Finally, managing firewall upgrades is no longer a problem, as this is all handled by the cloud supplier. Any organisation struggling with finding the time and cash to maintain and sustain its edge firewall infrastructure due to appliance sprawl will benefit from FWaaS. It cuts the requirement for capital and operational expenditure on appliance upgrades or boosts, as well as reducing risks of attacks due to delays in upgrading or adding patches to your existing firewall. Speak to our team today on 01625 466600 to discuss your requirement.